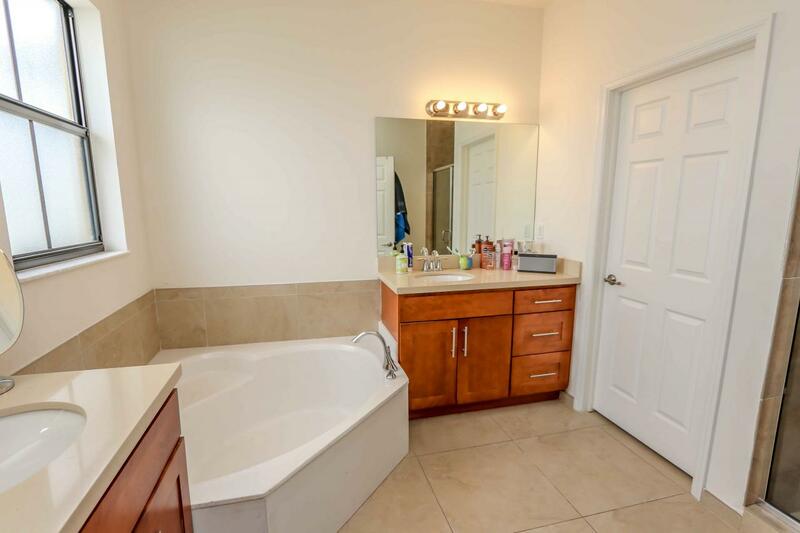 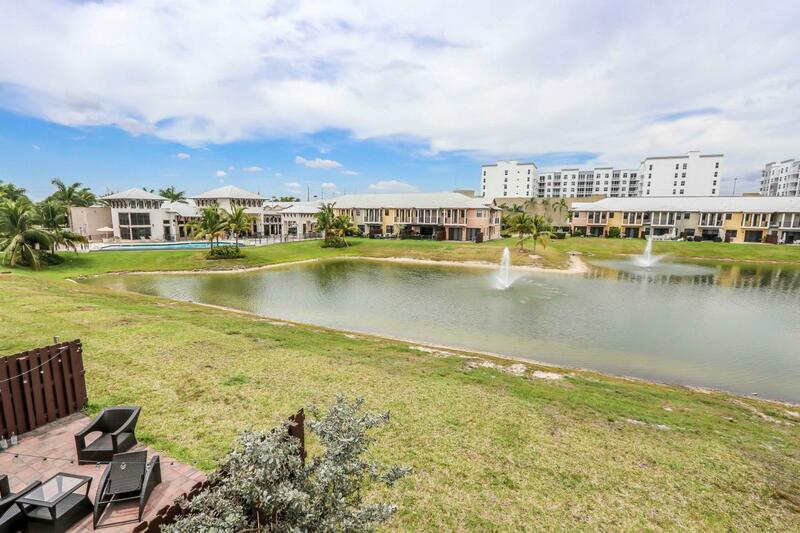 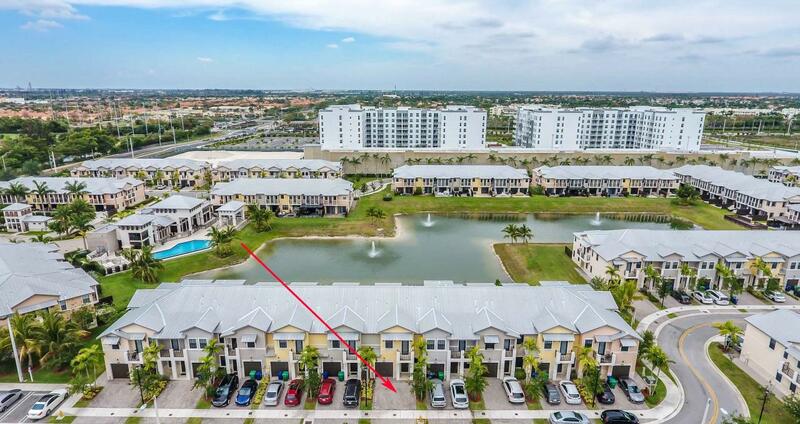 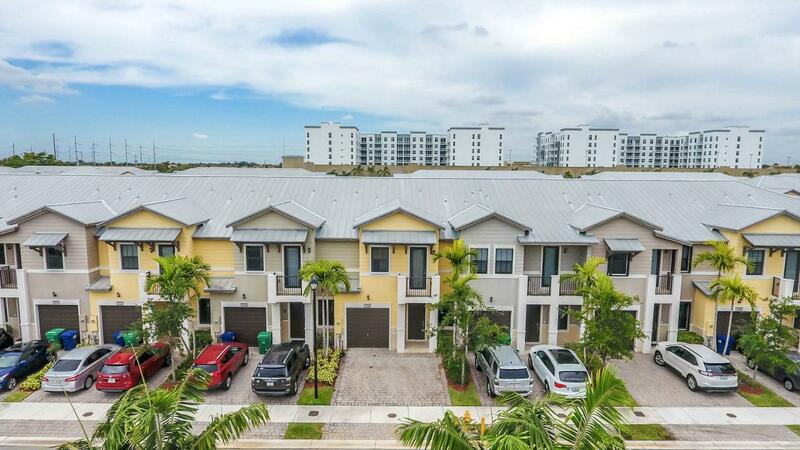 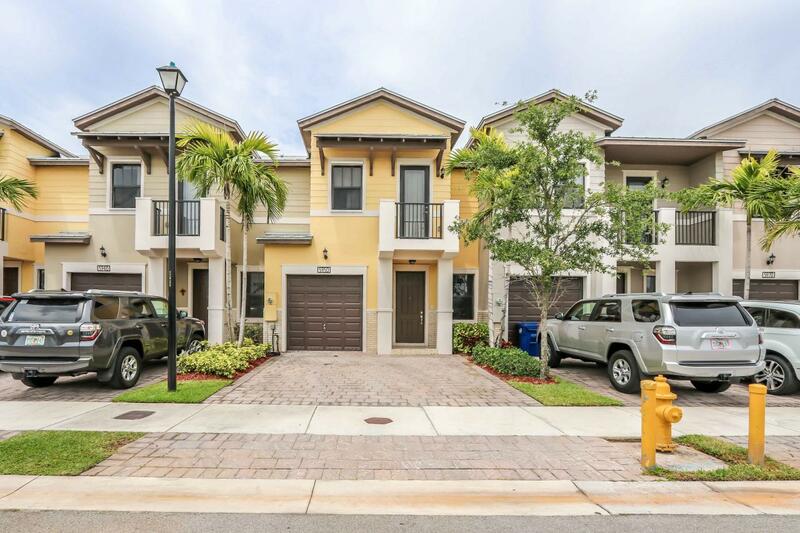 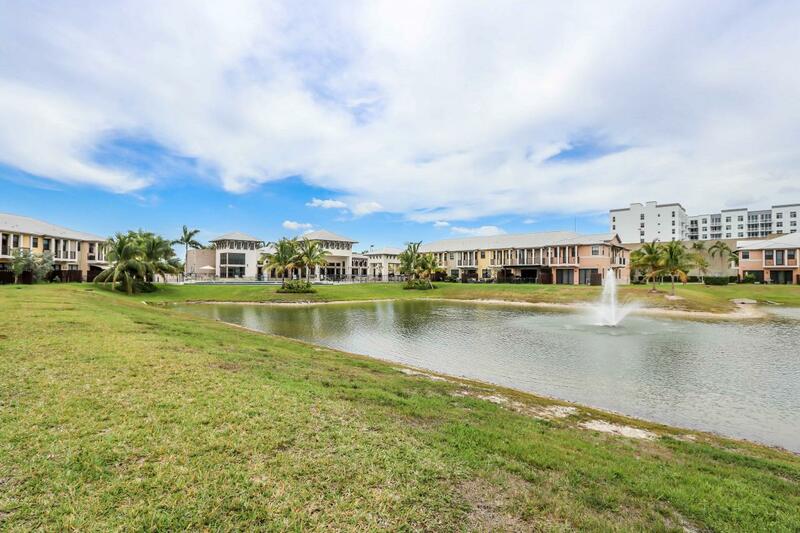 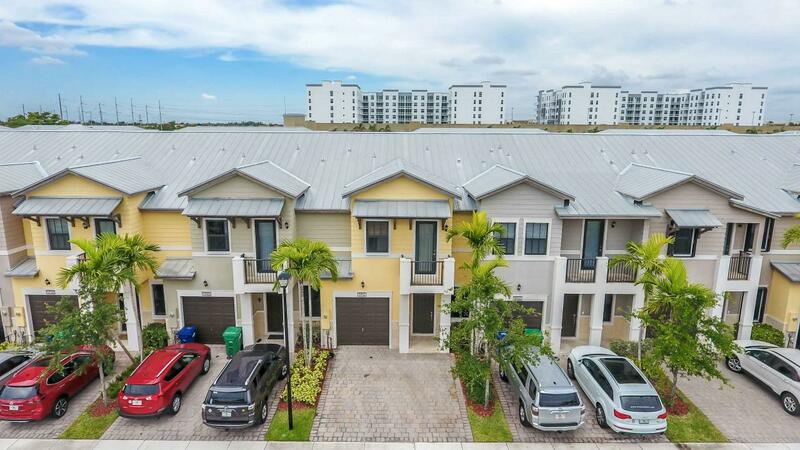 Lovely 4 bedroom /3 bathroom Town Home in Doral Cay right next to Divine Savior Academy. 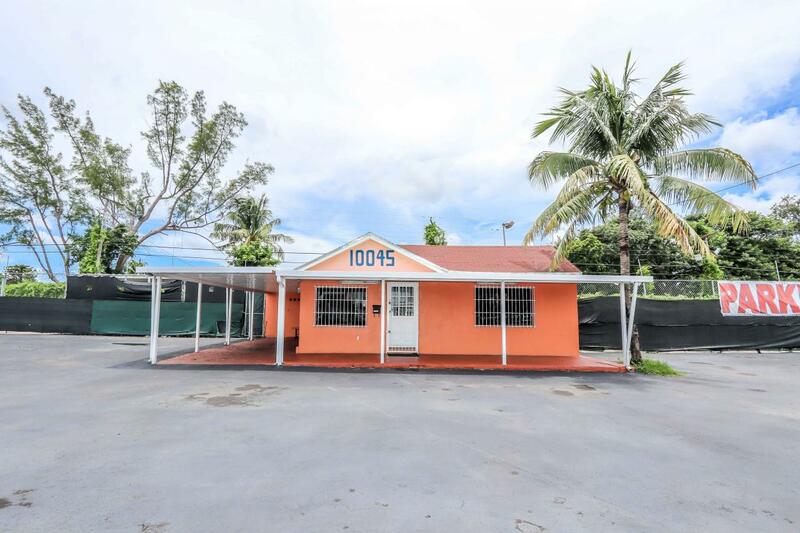 Perfect for an Investor or Owner Occupant. 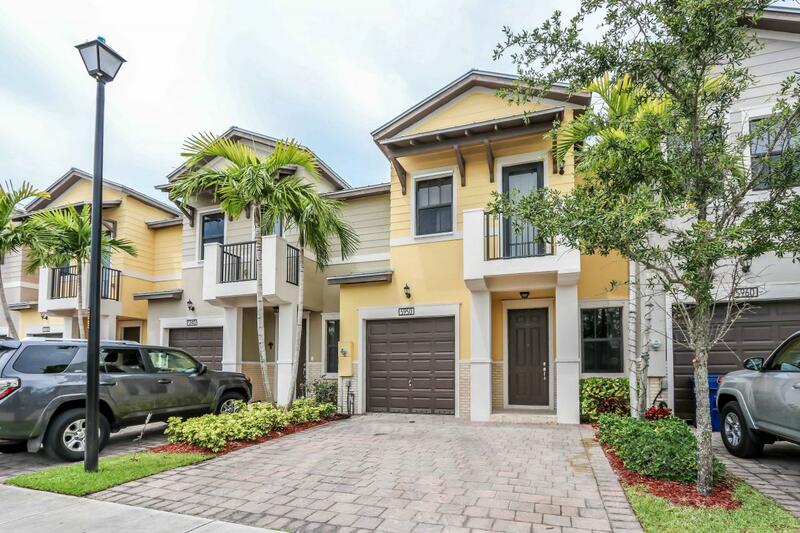 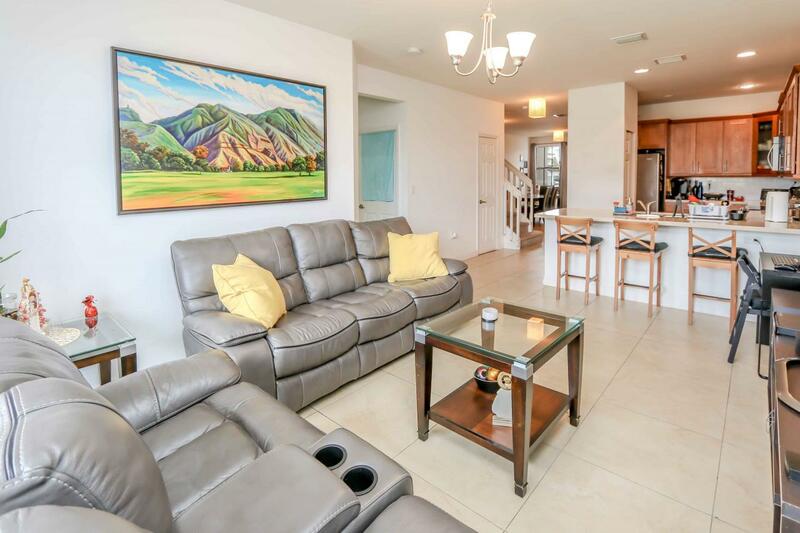 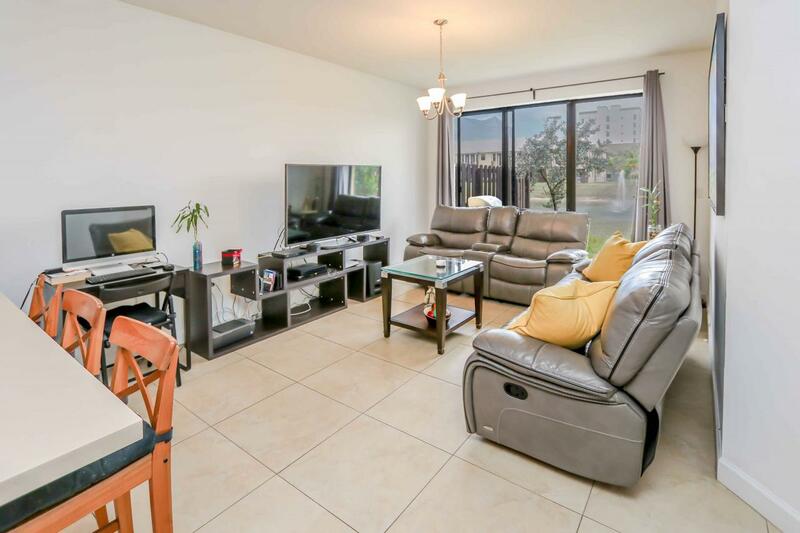 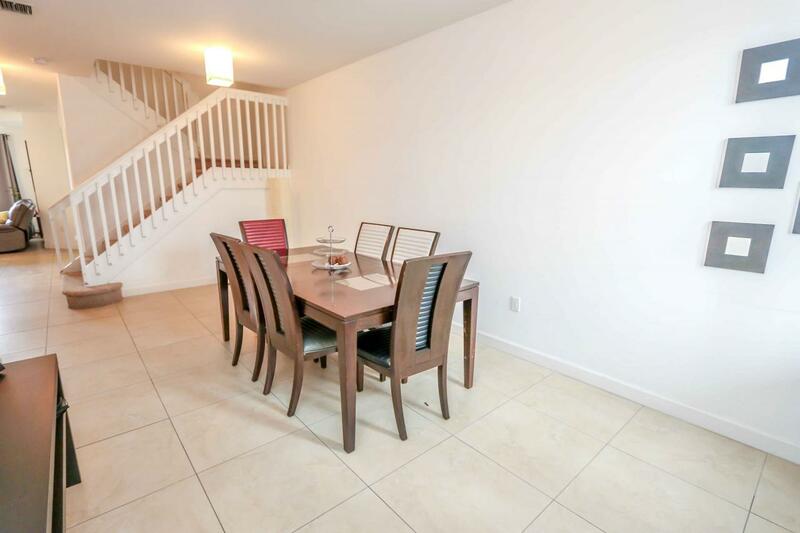 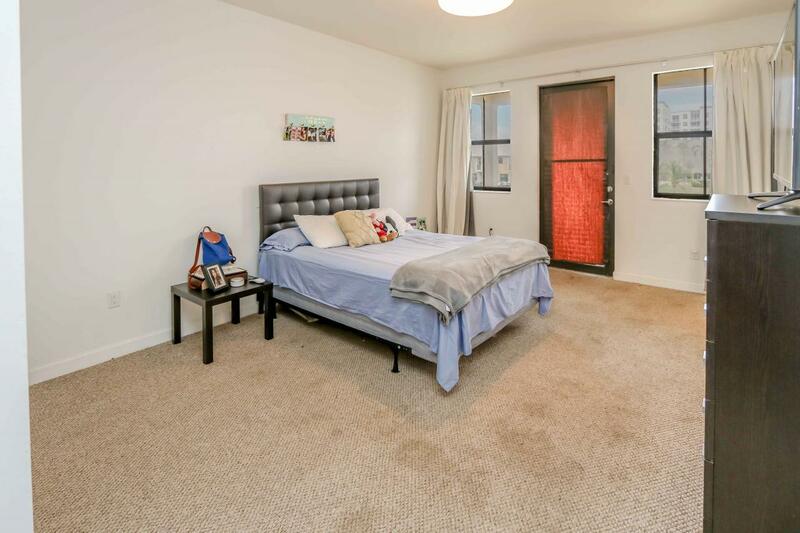 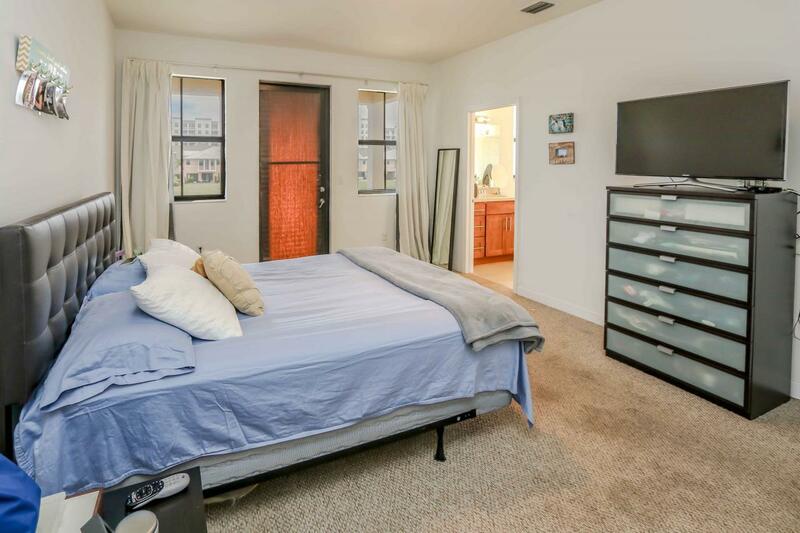 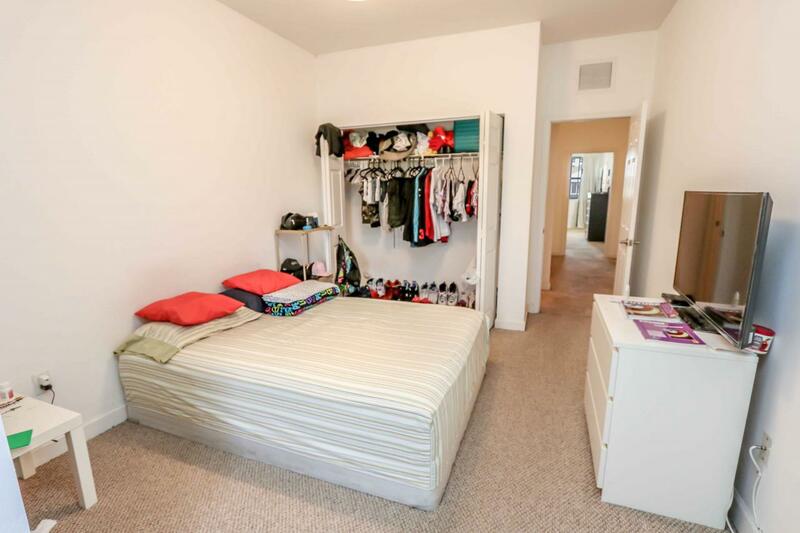 This 2 story town home features a spacious living area over 2400 sqft. 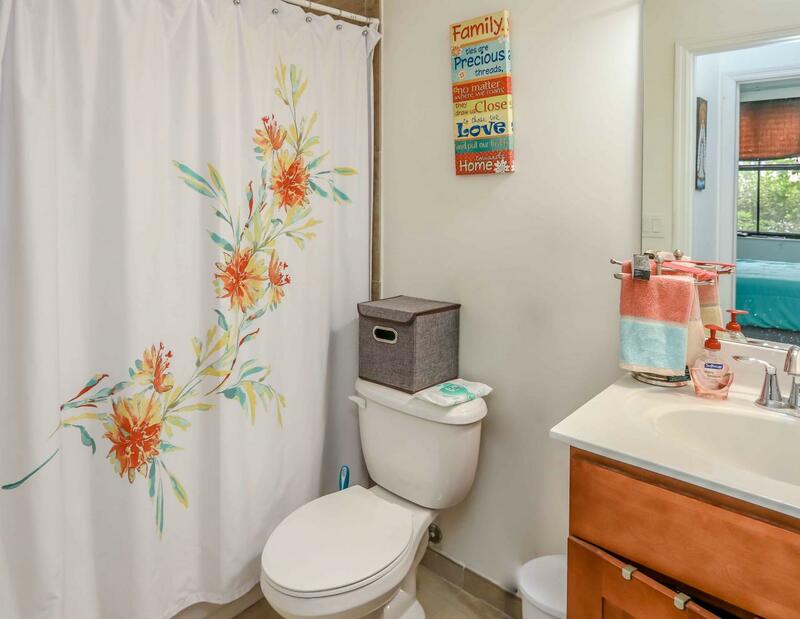 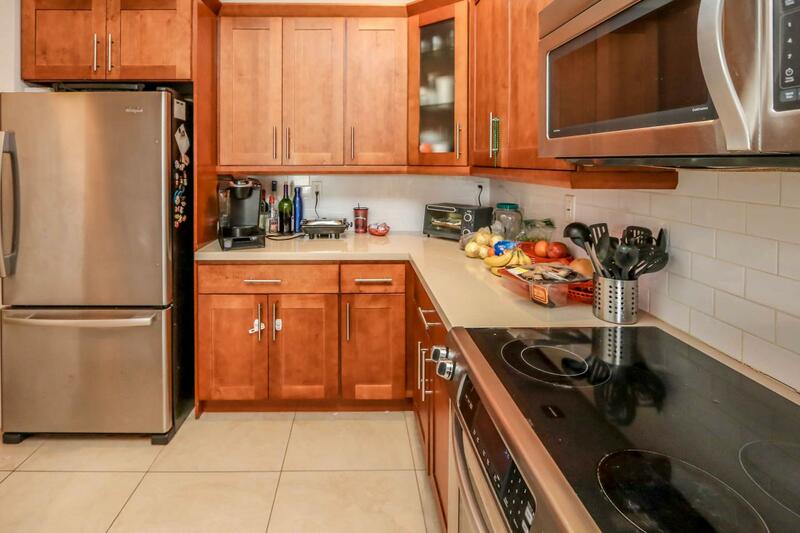 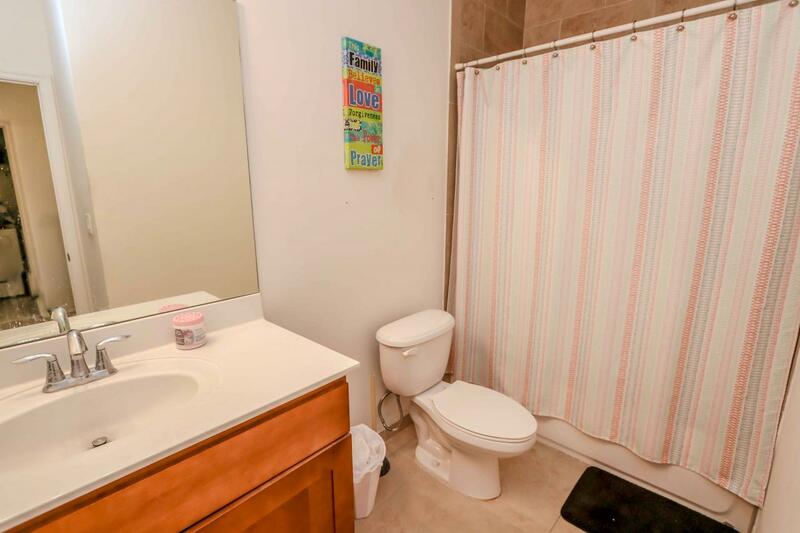 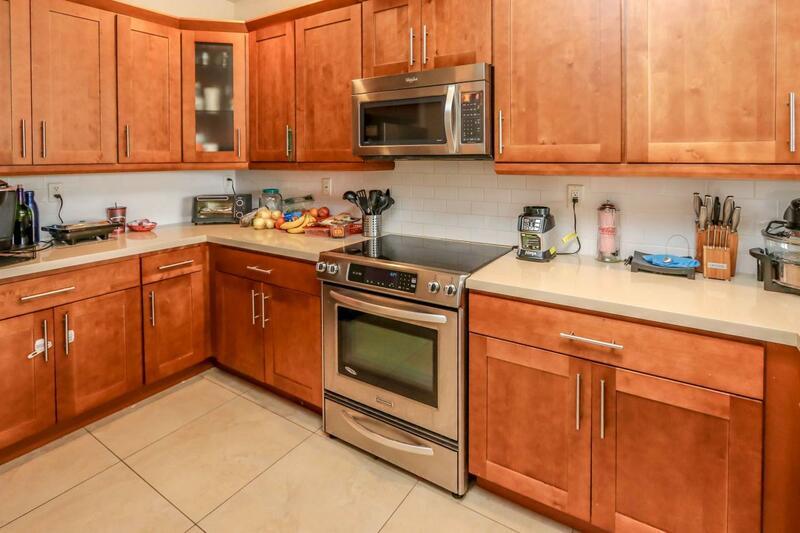 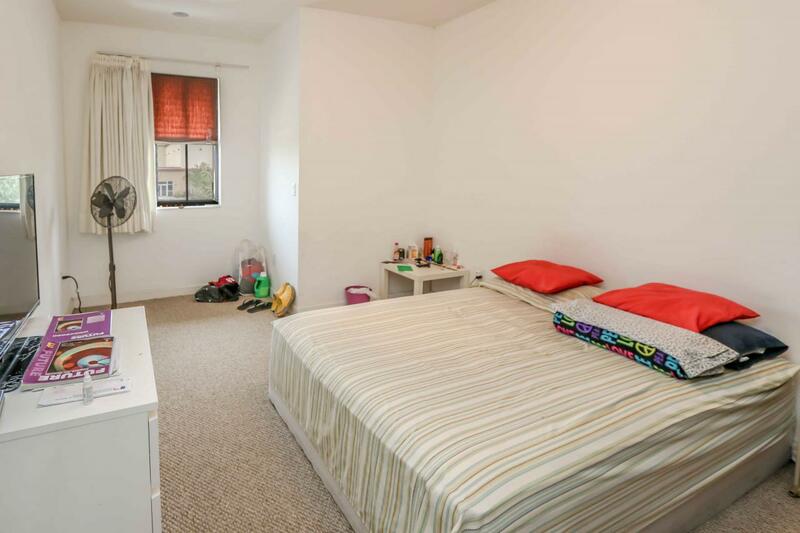 It's fully upgraded with stainless steel appliances, granite tops and washer/dryer. 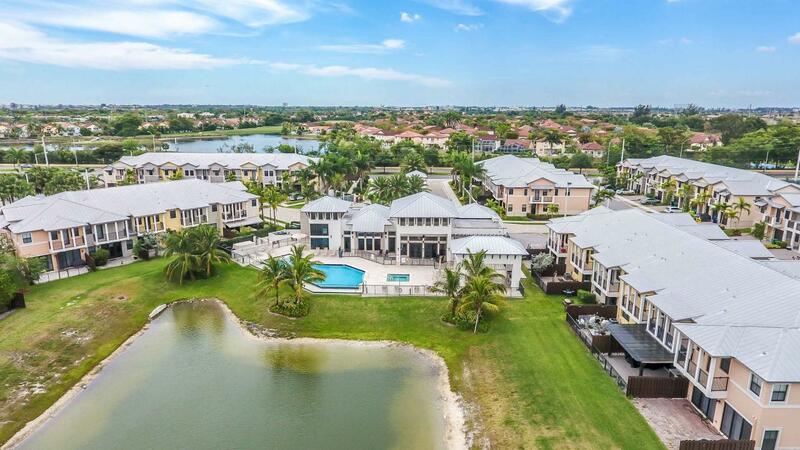 This Lake front home is perfect for those quiet nights with the family. 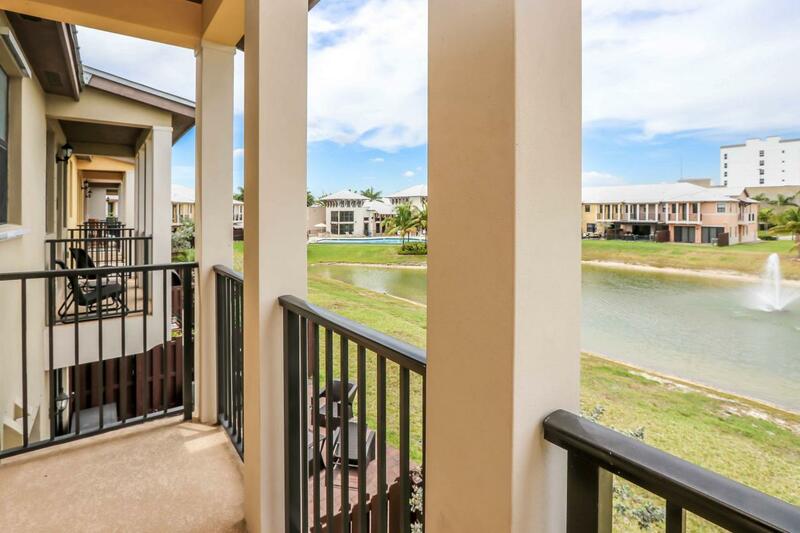 Sit on your balcony from your master bedroom or sit in your private backyard and enjoy the view. 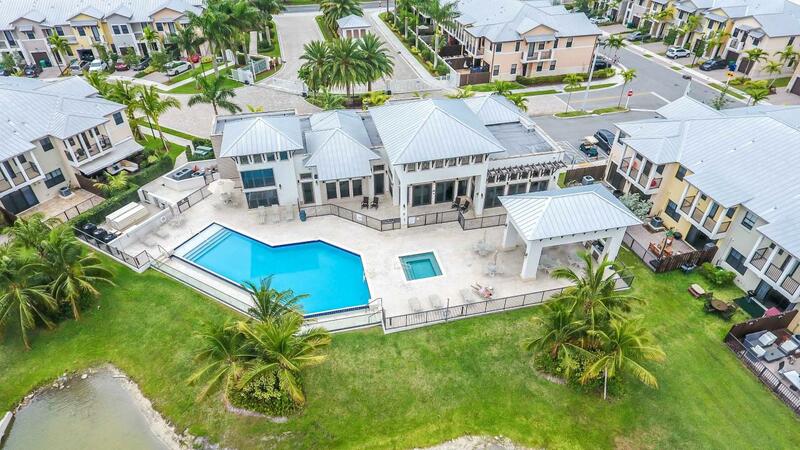 Wonderful community with 24 hour gated security, state of the art clubhouse which can be rented for parties and a beautiful pool area. 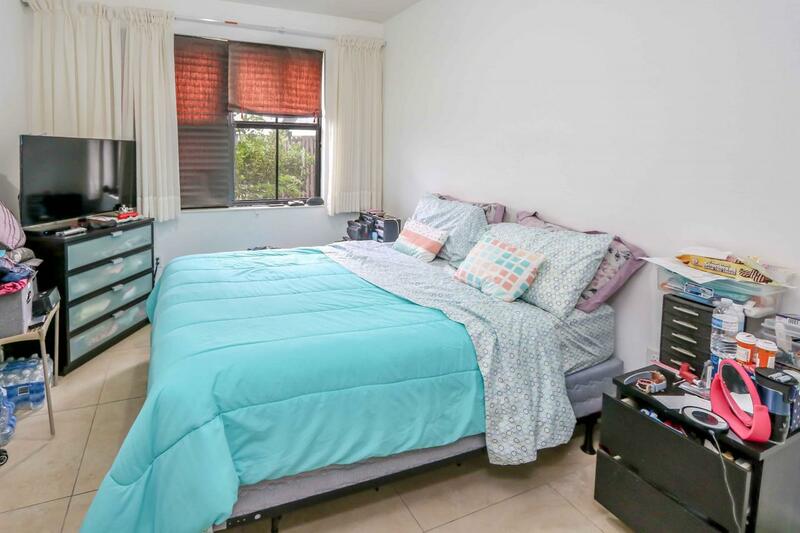 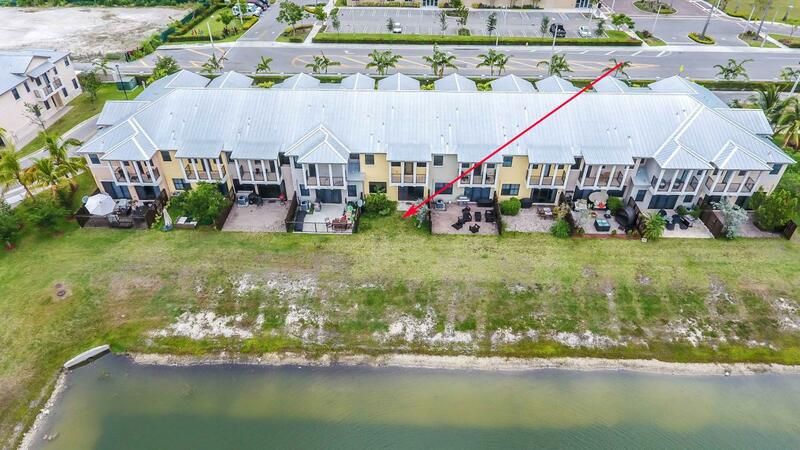 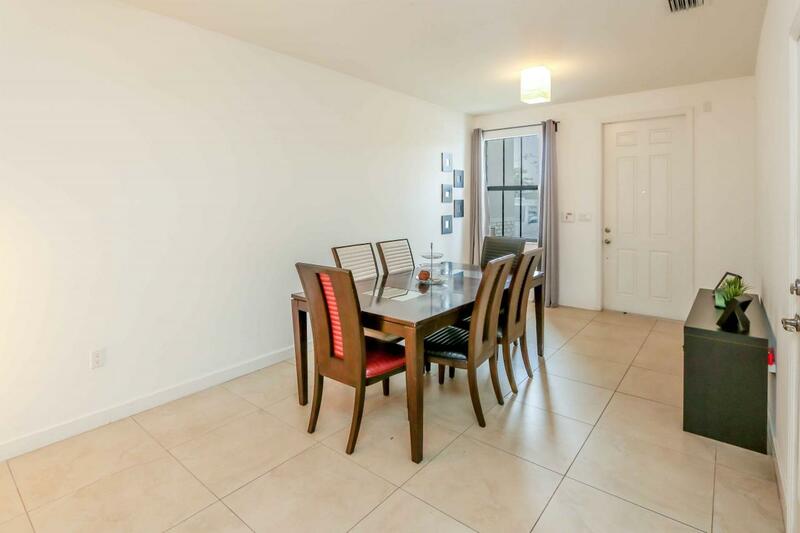 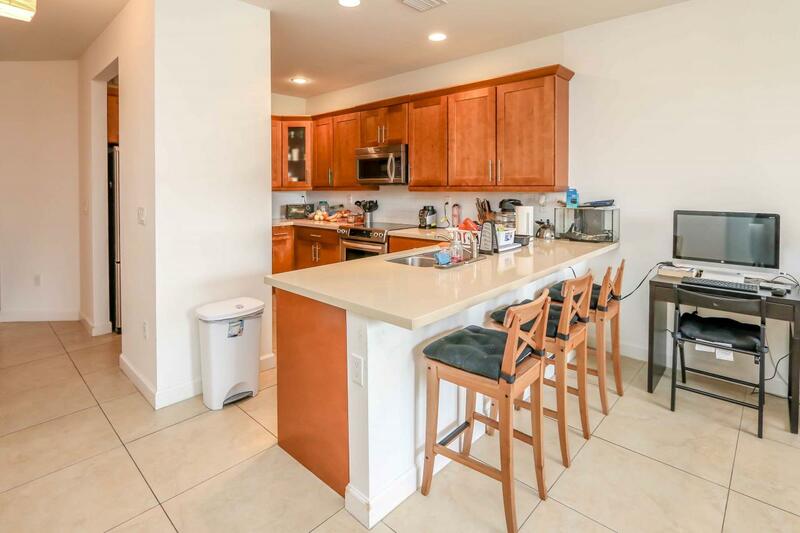 Close to Doral Golf course, Miami International Airport, and Dolphin Mall. 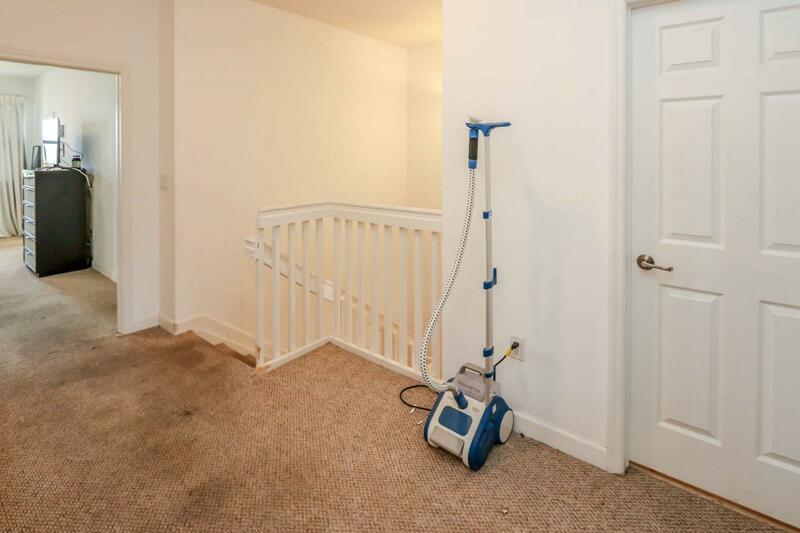 Property needs TLC. 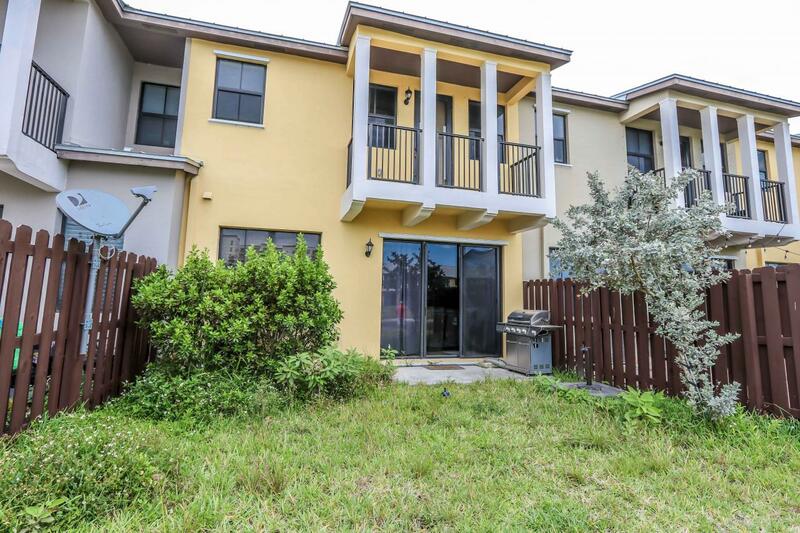 Seller will contribute $5,000 towards closing costs and/or repairs. 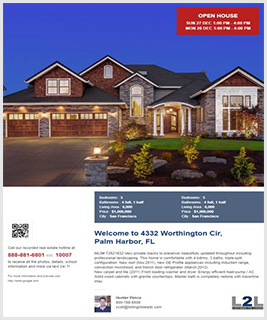 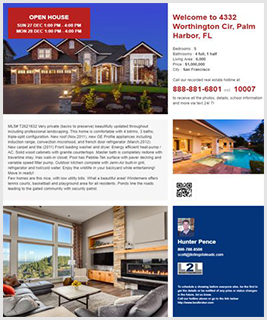 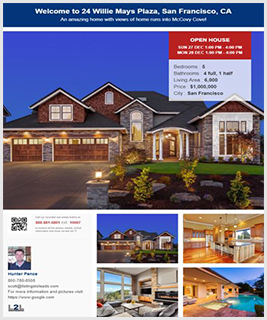 Call Ian Welch for more information.